Best Lawyers together with its partner US News has introduced a new product feature on its directory called Lawyer Commendations that allows lawyers to interact directly with each other and recognize each other’s work. These recommendations, a feature of the new Lawyer Directory that was launched in 2018 by Best Lawyers and US News, will appear on an attorney’s directory profile. Part of the driver behind the new feature is to help connect the traditional Best Lawyers list – a more exclusive selection of lawyers that have been recommended by peer review – with the universal Lawyer Directory platform, which is open to all US attorneys in private practice. Only attorneys recognized in the current edition of Best Lawyers will have the ability to provide commendations, thus enabling lawyers who have already been recommended to bring other lawyers, including those as yet unrecognized, into the fold. Five percent of US attorneys are currently recognized as a Best Lawyers, whereas the Lawyer Directory is potentially accessible to the 1.3 million qualified lawyers in the US (around a million of whom are in private practice at any given point). A lawyer does not need to be ranked by US News or Best Lawyers to appear on the new lawyer directory site, and commendations have no impact on the Best Lawyers rankings or methodology process. Best lawyers chief executive Philip Greer said that the new commendations were not an attempt to rank lawyers, but were akin to a “hyper client comment” – a verifiable recommendation from an acknowledged legal leader which adds weight and visibility to the lawyer’s profile. In other news at Best Lawyers, the company is set to leave its longstanding base in Aiken, South Carolina, and move up the road to the larger town of Augusta, Georgia. 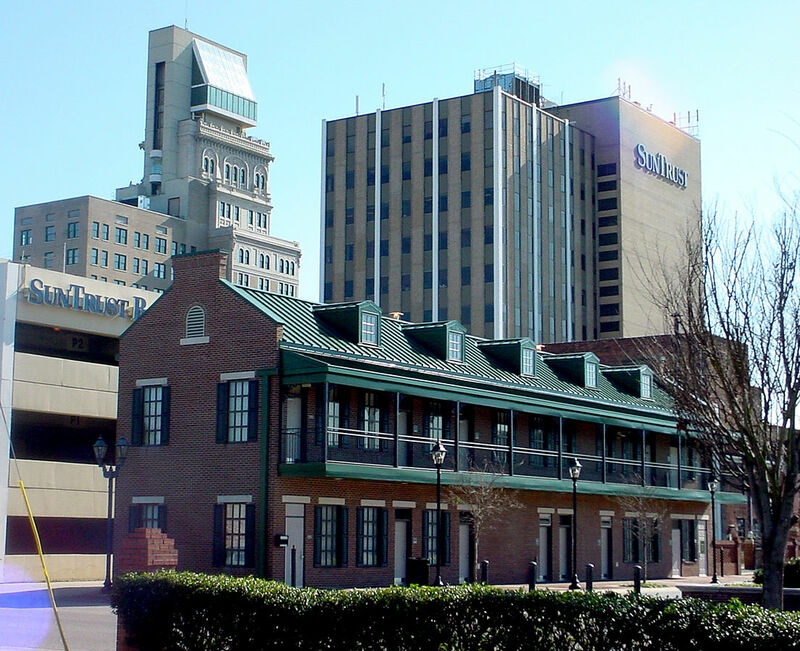 As of March 2019, Best Lawyers will be located in the SunTrust Building (pictured above) in downtown Augusta. The company, which also has smaller offices in New York, and Jacksonville, Florida, has been based in the historic equestrian town of Aiken since the 1980s, but a need for more space and a desire to attract more technology staff influenced the move. Augusta, which is famous as the venue for the US masters golf tournament, has a growing technology industry, and recently saw the US military open a new cyber security facility. Best Lawyers is on a growth spurt after having been acquired by the private equity firm Levine Leichtman Capital Partners in 2018. Share the post "Best Lawyers Introduces Lawyer Recommendations"